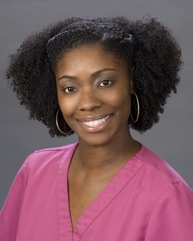 Brittany received a Bachelor of Science degree in Dental Hygiene from the Medical College of Georgia in 2010. She maintains BLS/CPR certification and participates in several hours of dental hygiene continuing education courses each year. 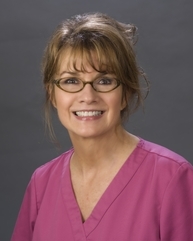 She takes care to ensure each patient is informed on how to achieve and sustain excellent oral health. Brittany and her fiancé, Brian, share two dogs and enjoy spending time in Piedmont Park, walking along the BeltLine and taking weekend trips. 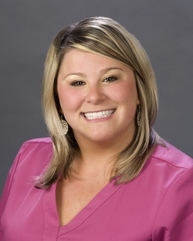 Katie graduated from Kennesaw State University with a Bachelor of Science in Biology and from Medical College of Georgia with a Bachelor of Science in Dental Hygiene. She has been with our practice since 2007. Katie is CPR/BLS certified. 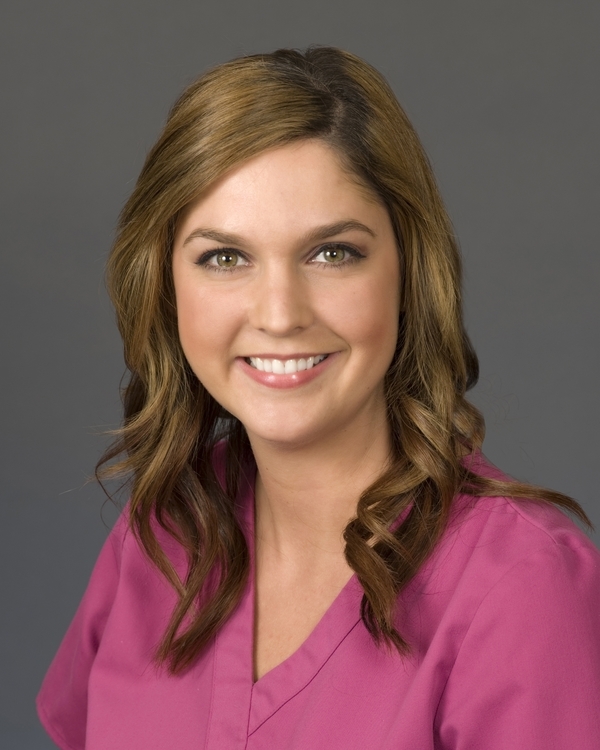 She continues to further her expertise by keeping up with advancements in dental hygiene to provide the best quality dental care available. Katie, and her husband Jeff, enjoy outdoor recreation including running, hiking, biking, gardening as well as traveling and spending time with family. Jessica is from McKenzie, TN. She attended Jackson State in Jackson, TN and majored in Communications. Jessica received her dental assisting certification from Dental Staff School in Marietta, GA.
Jessica pursues a healthy lifestyle, and enjoys working out and playing sports. Spending time with her family and her church family is very important to her, as well as her faith. 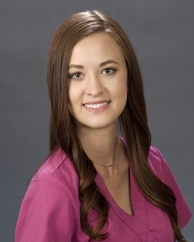 Jessica's colorful personality brings continuous smiles to the patients and staff here at Legacy Dental. Selma attended Morris College in Sumter, SC for two years majoring in Nursing. After two years she decided that nursing was not her passion and decided to give the dental world a try. Selma took a leap of faith and moved to New York and became a certified expanded duties dental assistant at the Hawthorne Dental Auxiliary Training Center. 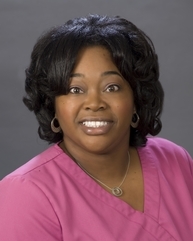 Selma has enjoyed her dental career for sixteen years and has been assistant to Dr. Harris for ten of those years. Selma is a dedicated mother to her two children, MVP sports star Jakobe and studious fashionista Tiffany. Selma's contagious laugh brings fun and happiness to the office, and she has earned numerous nicknames from Dr. Harris and the rest of the staff, the most popular being "Mae." So if you meet Selma in the halls and can't remember her name, don't worry, take a guess and she'll probably answer! 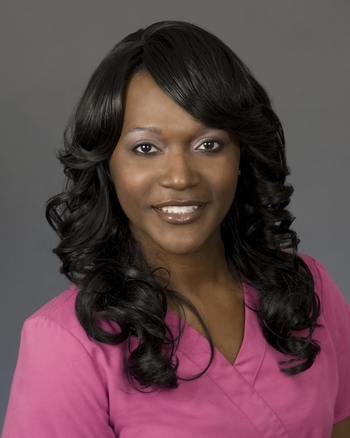 Marquitta graduated from Remington College for dental assisting in 2003. She enjoys spending quality time with her son and her family, and loves to travel. She also works with the military providing special care for the troops from time to time! Michelle graduated from Georgia State University with a Bachelor's in Hospitality and Sociology. She loves summertime by the water, baking, and spends most of her spare time with her family. She is also a Delta Zeta alumna and enjoys volunteering with her sisters.